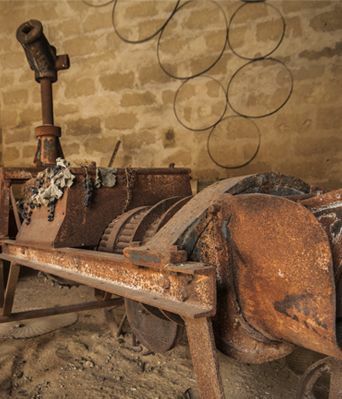 Baglio Oro gives you the opportunity to immerse yourself in the life of the baglio and the ancient winemaking tradition with a guided tour of the “Museo dell’Arte Contadina”. 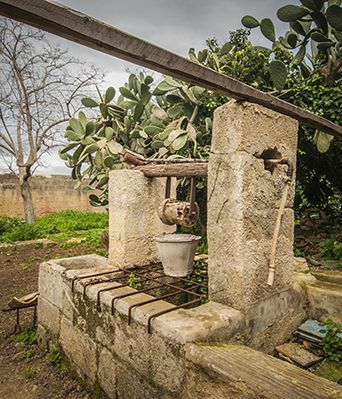 A dive into the past to relive the beauty and simplicity of Sicilian culture. Guided with genuineness and competence, it is also possible to visit the vineyards and the cellar where all the stages of wine production are carried out: processing, vinification and conservation. You can make your experience in the cellar even more enjoyable with a tasting of our wines paired with the delicacies of typical Sicilian cuisine. Guided tour and tasting of 3 wines. 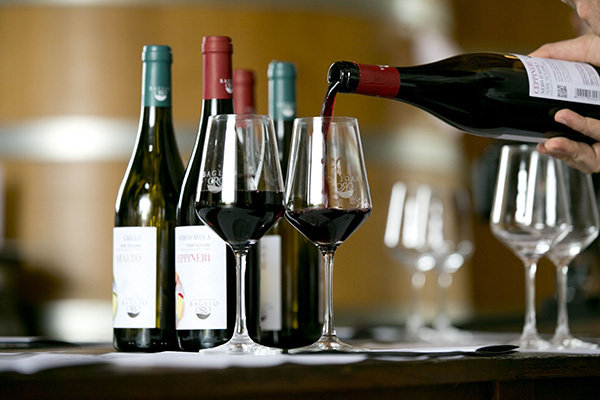 Guided tour and tasting of all wines paired with a rich buffet for lunch or dinner. To book a visit, fill out the form below or call +39 0923967744 or +39 3668988222. We are open, by appointment, from Monday to Saturday from 9.00 to 13.00 and from 15.30 to 19.00. Tours can also be requested in English or Spanish.